When it comes to make-up, you all know that a good smokey eye is my favourite. I love to wear a lot of greys, blacks and neutral shades on my eyes to create a bold and sultry look. The finished style is always worth the time and precision that’s necessary to achieve a smokey eye, but it’s not an easy look to achieve without the right tools. Eyeshadow fallout can be a nightmare, shimmer shades can shed their glitter in all the wrong places, and well, lets not talk about the black-eye look that can occur if you don’t blend properly. That’s why it’s so important to have the right tools for the job – and I swear by my long standing staples from one of the worlds best – Sigma. 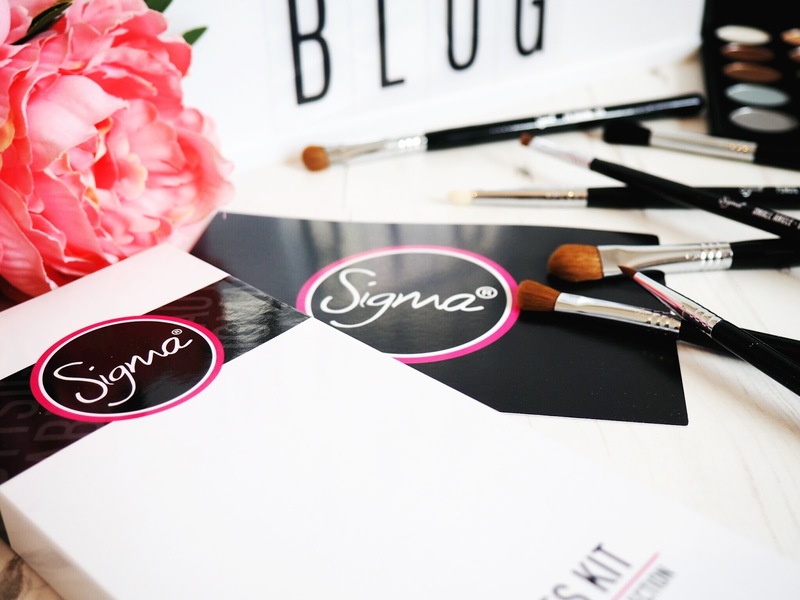 If you love beauty and make-up then you’ve no doubt heard of Sigma before – their brushes are regarded as some of the best in the world for quality, durability and lifespan. I’ve never had a Sigma brush that has given up on me, and I’ve yet to find a make-up need that Sigma don’t meet with their extensive range. There is literally a brush for every type of make-up application you could think of in their collection. 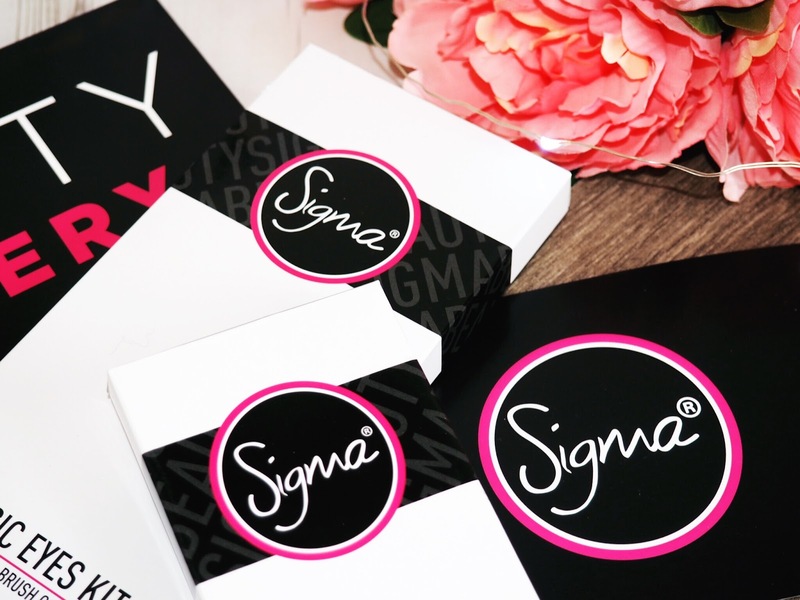 Meaning once you go to Sigma for your beauty tools, you’ll never need to go anywhere else again. My latest brushes were of course, eye brushes. I’m trying to up my game in the eyeshadow stakes at the moment, probably because I’ve got some amazingly beautiful new shadows to try and I want to do them some justice. Which means precision application is essential! I’ve tried all manner of eye brushes in my time – some good, and some bad. 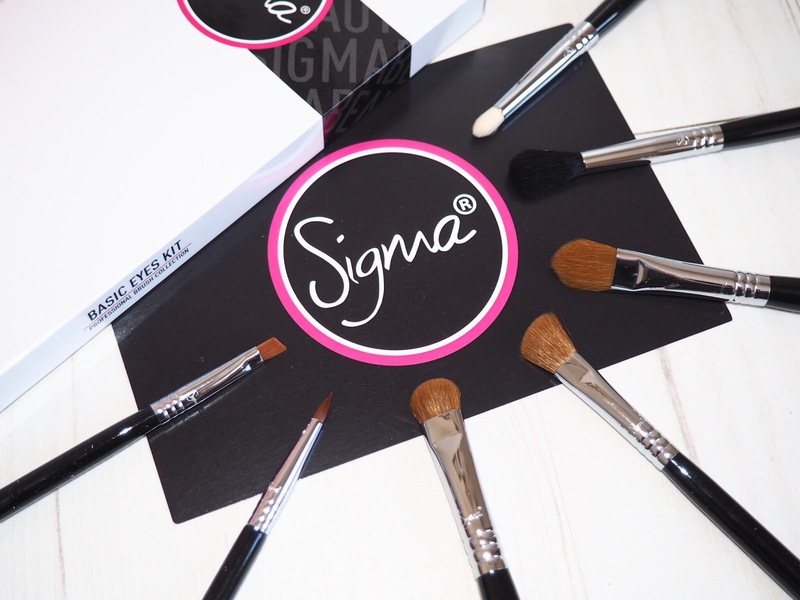 I’ve bought some for tiny prices and some for big money, but I’d never really settled on a trusty favourite until I started using Sigma and my collection just grew by 15 different brushes – and that’s just for eyes! Let me talk you through the eye essential brushes that you need in your life – whether you’re a smokey eye fan, or a bold and colourful kind of girl. 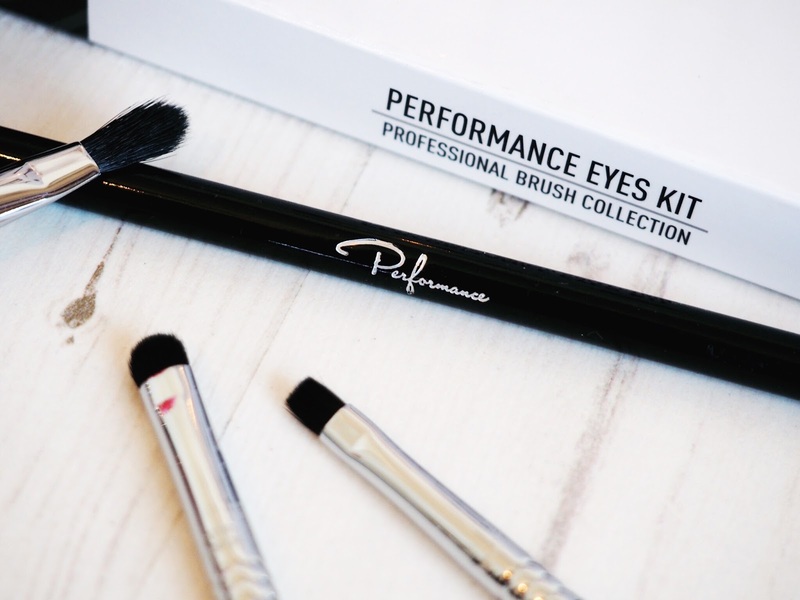 Regardless of the style you like for your eye make-up, these brushes are going to do everything you need and more, and take your eye make-up application from average to amazing. By far my favourite eyeshadow brush kit ever. 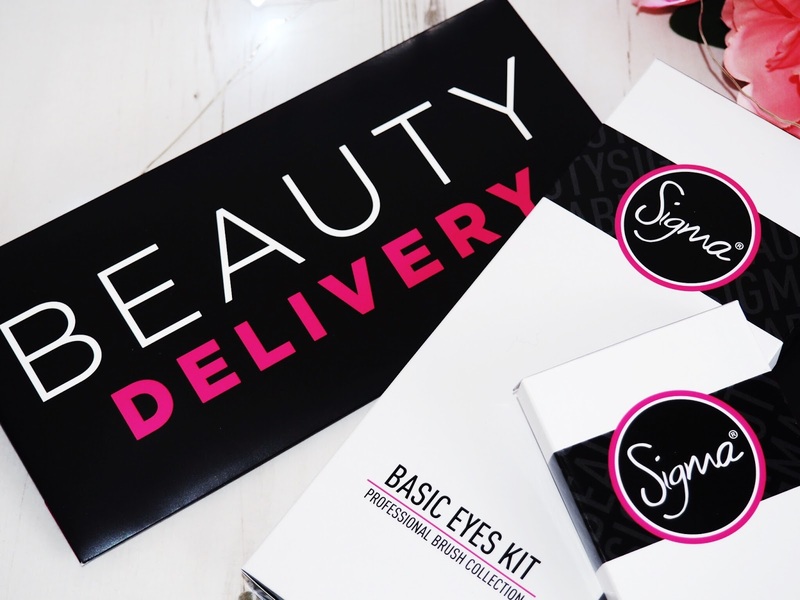 This seven piece set contains everything you need for the basics of your eye make-up application. If you’re on a budget then this kit would be the best to invest in because it’s covering all of your basics and the quality of the brushes means that you can mix and match to suit your application needs. This combination of brushes gives you everything you need for all-over eye make-up application because there’s brushes for applying, shading and blending products. The insanely gorgeous texture of these brushes is well worth a mention too – the fibres in the brushes are custom made to ensure they are unaffected by cream or liquid products – meaning that they don’t clog up, plump out and loose their smooth appearance or ability to apply eye make-up seamlessly. I was thrilled that after using my E55 Shading brush with a cream eye shadow, a quick and careful wash was all it took to return the brush to it’s almost unused glory – ready to go again. For me this set is perfect because the E60 Large Shader means I can apply my lid colour quickly and thoroughly because it’s brush size is so wide – I’ve never seen an eye brush so big before! But it’s perfectly shaped to ensure that the eye shadow products only go where you want them. Then using the E40 Tapered Blending brush you can blend it perfectly with the crease shade to create that beautiful and natural smokey affect – whether that’s with greys and blacks (like me most days!) or neutrals, bold and bright colours etc. Another favourite in this set is the E30 Pencil brush – this baby works amazingly at getting in the crease in the inner eye. I like to continue my crease all the way across but normal blending brushes aren’t usually small enough to do a precision job – this is perfect and because I use it to blend, it’s usually got the same colour on the brush that I use for my lower lid lining too. Just a little inside tip for dual use of the E30 there! This collection is the kit of the professionals. It’s got everything you need for the precise application of eye make-up onto defined areas of the eyes. If you want to add detail, or pay special attention to those harder to reach parts of the eye then this kit is a sure fire way of achieving it. I like this kit because the brushes are generally a lot smaller and therefore more precise – which is exactly why they were created to help with the details that we usually just make-do with. My absolute favourites of the Performance Eyes Kit has to be the E56 Shader Lid, the E46 Shader Inner Corner and the E36 Blending brush. These three brushes together are the trio that I can count on regardless of what look I’m going for, and I don’t leave home without them anymore. Ever. That’s how fantastic they are at applying the eye make-up products that I wear everyday. Now I’m no make-up artist, but the brushes in this set are all I need to create a professional looking eye – bold statement right? But it’s 100% true. Since receiving these I haven’t used any other brushes. The E56 Shader Lid is what I use to apply the second and top base colour to my lid and wipe all over. Going back and forth doesn’t shed eyeshadow as the fibres grip product so well that it only goes where you lead. I then use the E46 Shader Inner Corner brush to apply my crease shade, and because it’s designed and angled to reach the crease in the inner of my eyelid, it’s so precision it barely takes any time at all. I then use my E36 Blending brush to gently and subtly create that shadow affect that stretches above the crease for a flawless and classic look. If I’m going out and want a bit of sparkle, and to draw slightly more attention to the middle of my lid, I then use the E21 Smudge brush to add just a tiny hint of strong shimmer, foil or glitter colour to the centre..and voila – eye catching shimmer in the same way the stars wear their eye make-up. This set is also currently on sale for only $58.80! That’s $7.35 or £5.03 per brush – can you afford to miss out on this? Your eyes won’t regret it! 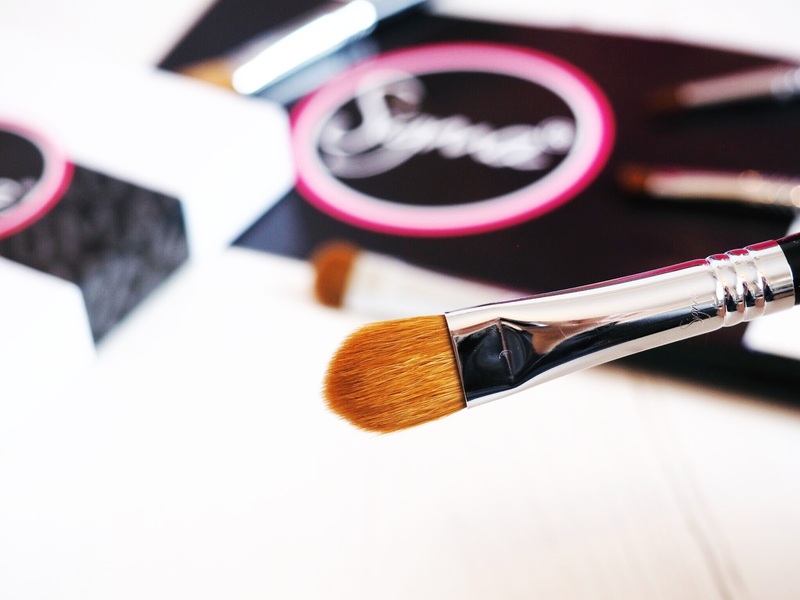 So if you’re looking for eye make-up that’s applied with the precision and professionalism that’s used by make-up artists the world over, then I highly recommend it’s time you gave the Sigma brushes a try. Mine get full marks for quality and ease of eye make-up application. Pick yours up from the Sigma website.